Bill Graham’s legacy lives on through his trademarked Fillmore named venues, and Denver is host to the largest of them all. 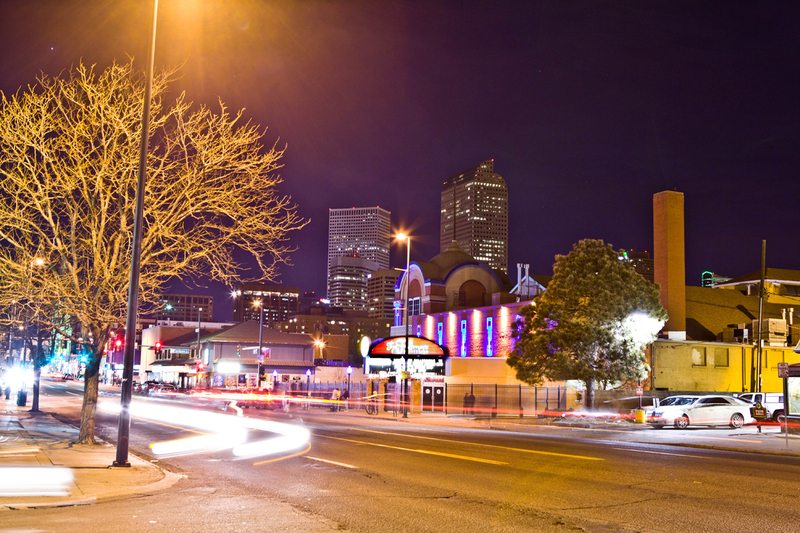 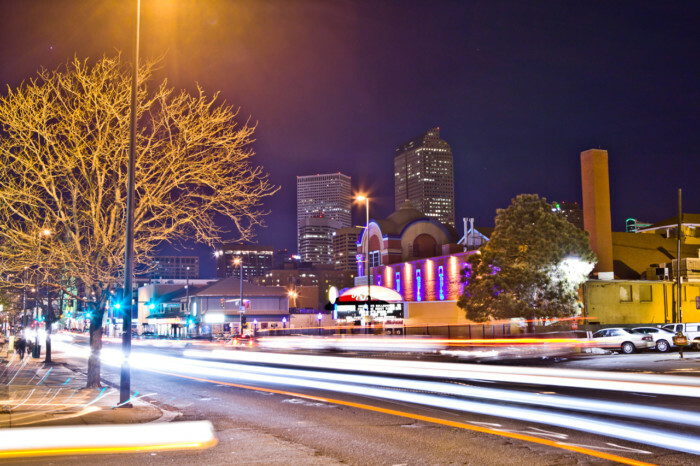 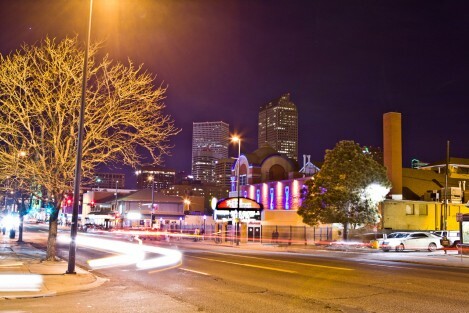 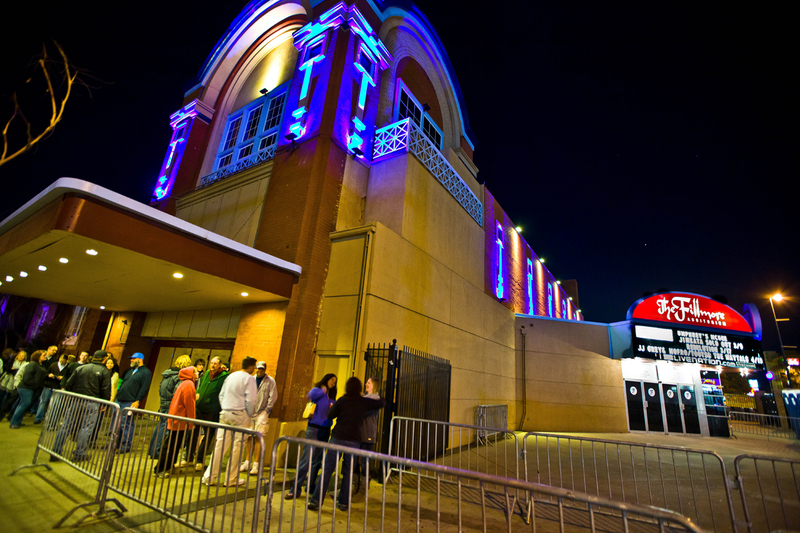 The Fillmore Auditorium, located on the corner of Colfax and Clarkson, holds the title of largest general admission venue in Colorado. 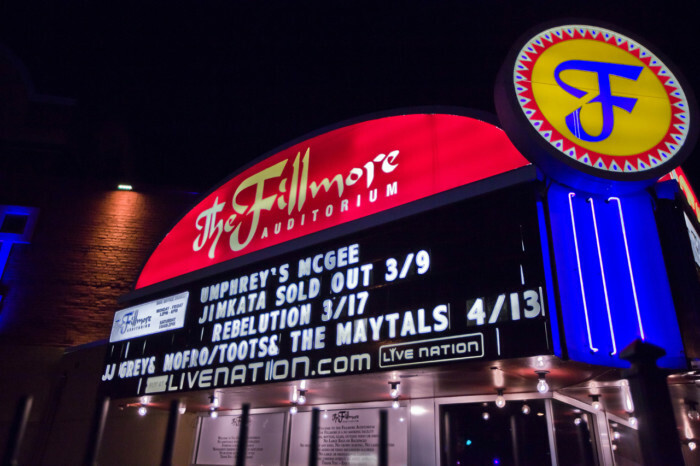 Despite its vast size compared to any of the other Fillmore family venues, it has the trademark purple light chandeliers letting you know you’re in a house of Bill Graham.